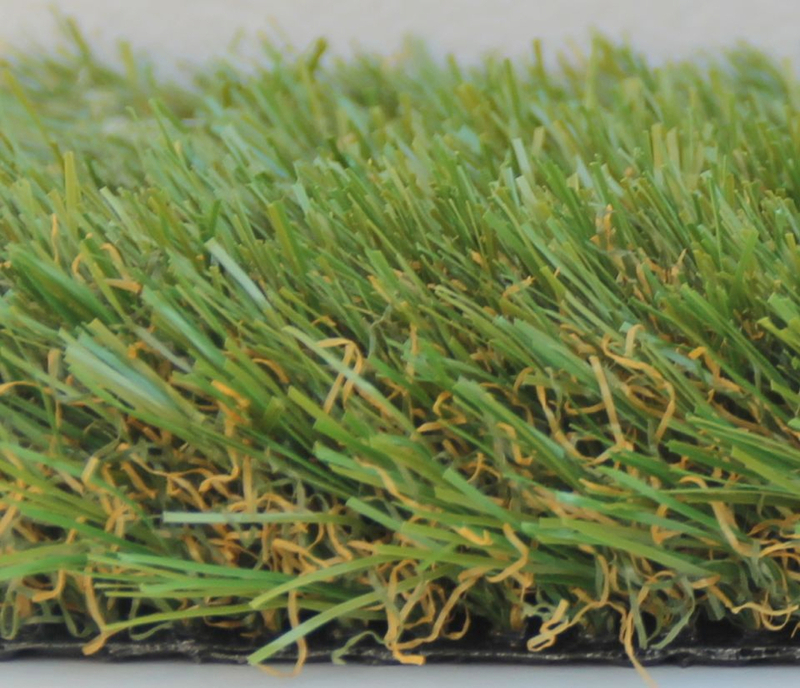 Safety Surfaces supplies a wide variety of landscaping and general purpose synthetic grass and astroturf products. 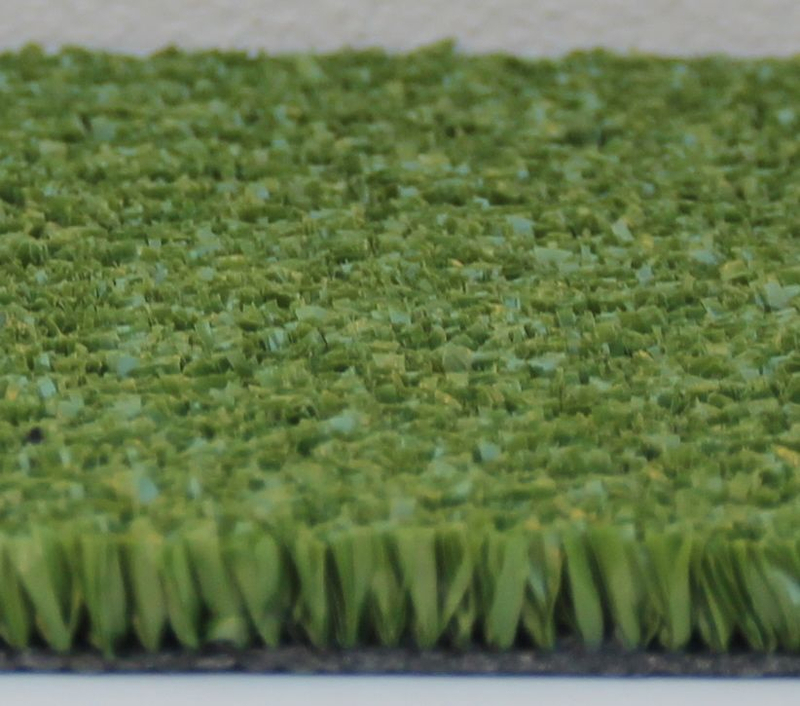 With water restrictions having become much more widespread for garden use, more and more people are seeking the practical and aesthetic qualities that synthetic grass or artificial turf can offer. In many major urban areas, watering your natural turf is simply not practical if not completely banned under certain levels of restriction in Australia. 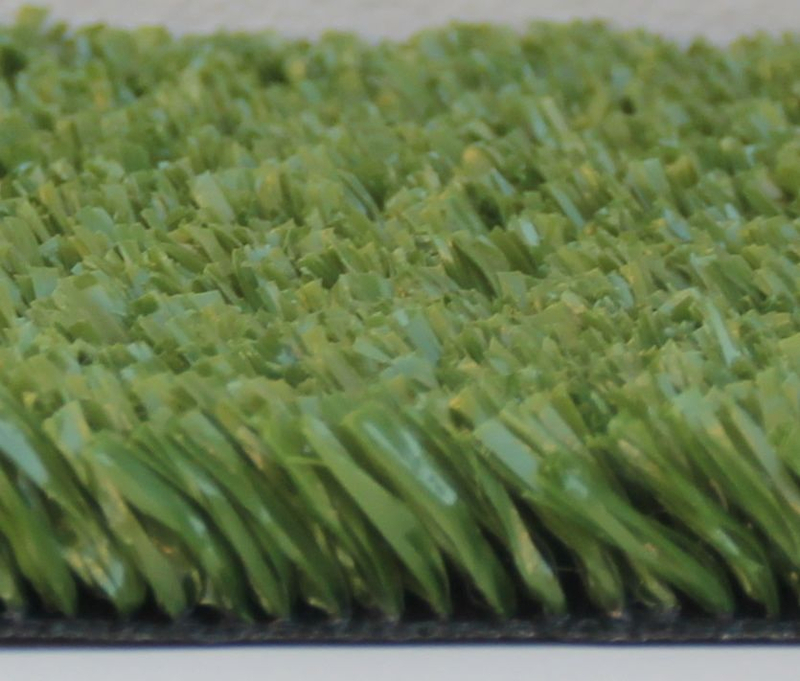 Safety Surfaces has the low to no maintenance solution in our range of long pile, rich, luxuriant synthetic landscape grass lawn turf systems with a must-see-to-believe look and feel of high quality natural grass. For more demanding situations and areas where there is high traffic, we can supply a range of shorter pile products to suit the desired application. 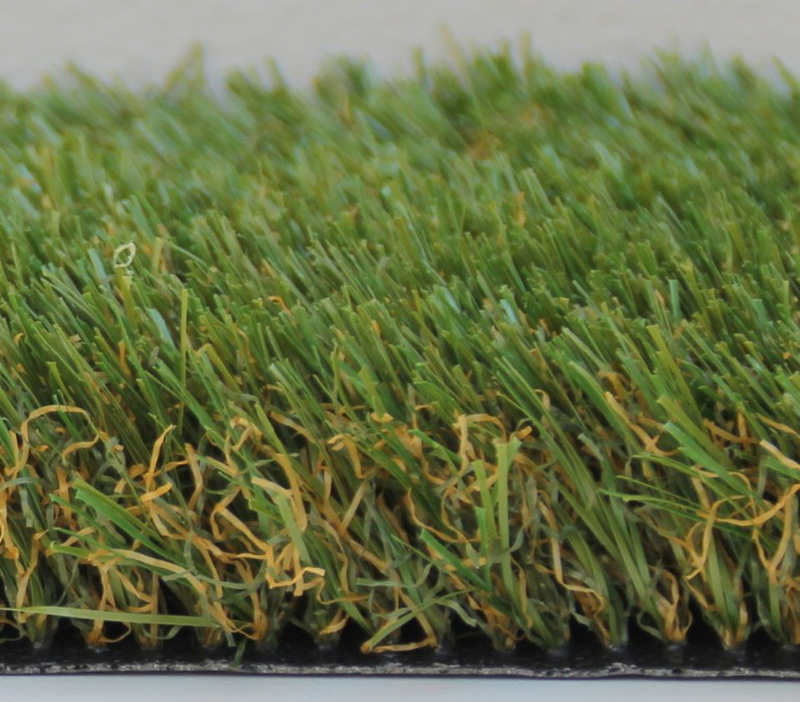 Wherever you need a synthetic grass or turf solution around the house, the garden, the school, the kindergarten, the playground, the pool, even at work; Safety Surfaces has a synthetic grass product to suit your requirements, budget and landscape design scheme.